Many businesses think that just creating a Facebook page is enough. We’re here to tell you that it isn’t. Here are the top 5 mistakes businesses are making on Facebook and how to avoid them. Not having a Facebook Page – simple yet significant. 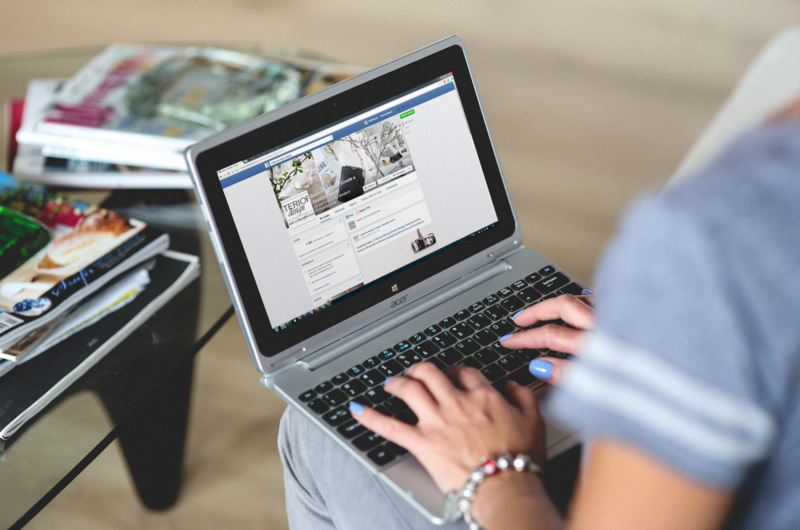 With more than half of the Australian population on Facebook, why wouldn’t you create yourself a page to help market your business. Make sure your business is registered as a ‘Page’ and not an ‘Individual’ though as it is the easiest and neatest way to engage with your clients. Inconsistently posting – you’ll be forgotten quickly. Posting every now and then isn’t enough. After 3 hours your Facebook post will reach its maximum exposure. With an attention span shorter than your average goldfish, humans move on pretty quick, so keep the content coming. Set a schedule if you need to. You can also schedule posts directly to Facebook. If you’re stuck for ideas, share something. Talking about yourself too much – yawn-fest. Don’t post what you are interested in, post what your target audience is interested in. Your social media posts should be divided in to a 30-60-10 breakdown. 30 percent talking about yourself, the work you do and how you’re better than everyone else. 60 percent shared content – reposting articles, images or videos that would appeal to your audience. 10 percent salesy posts – here is where you promote that 10% off sale or your buy two get one free deal. Being non-responsive – it’s showcased to all of Facebook. Logging on just to post isn’t enough. Your Facebook followers want to know you care about them. If they ask a question, answer it in record time. Facebook takes note of your replies, and the better your responsiveness level the more clients are inclined to engage. Assuming a Facebook page will replace a website – it WON’T. If Facebook shut down tomorrow (fingers crossed it doesn’t) then your Facebook followers are lost. You have no ownership over those loyal social media followers. A website however, has the capability to capture those who use the site and provide you with a detailed database. If you’re finding that you ARE doing any of the above, it might be beneficial for you to dedicate some time to straightening out your business’ social media presence. And if you just don’t have the time, then we have a team of social media gurus ready and waiting for your call.